DATE: 22 March 2018 TIME: 7:00 p.m. 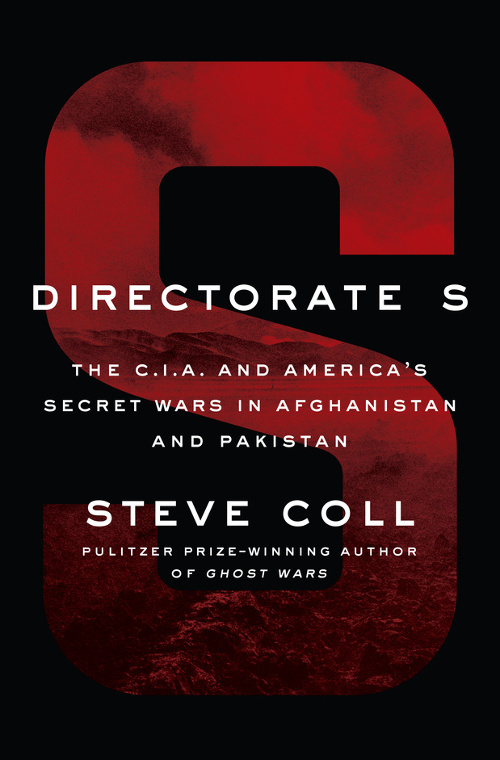 LOCATION: Club Quarters, Priestly Room, 40 W 45th St.
Steve Coll, author of the Pulitzer Prize-winning Ghost Wars and the dean of the Graduate School of Journalism at Columbia University, will talk to OPC members about his new book, Directorate S: The C. I. A. and America’s Secret Wars in Afghanistan and Pakistan, 2001-2016. His book explains how America came to be so badly ensnared in an elaborate, factional, and seemingly interminable conflict in South Asia. 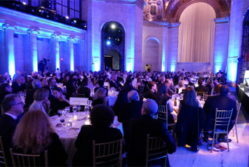 The moderator will be Robert Nickelsberg, author of the prize-winning book, Afghanistan – A Distant War. 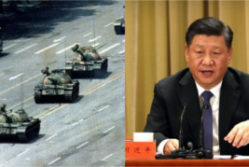 He has worked as a contract photographer for TIME magazine for over 25 years. His new book of photographs, Afghanistan’s Heritage: Restoring Spirit and Stone, done in conjunction with the U.S. Department of State, will be published in May, 2018. 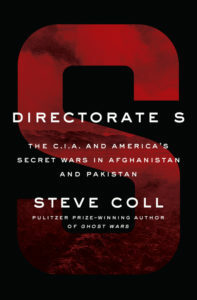 As Coll makes clear, the war in Afghanistan was doomed because of the failure of the United States to apprehend the motivations and intentions of the Pakistan intelligence agency’s “Directorate S.” This highly secretive organization had its own views on the Taliban and Afghanistan’s place in a wider competition for influence between Pakistan, India and China, and which assumed that the U.S. and its allies would soon be leaving. 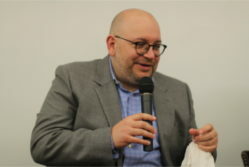 Coll is also a staff writer for The New Yorker, and previously worked for twenty years at The Washington Post, where he received a Pulitzer Prize for explanatory journalism in 1990.